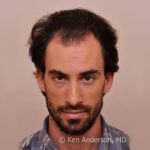 Anderson Center for Hair is a state-of-the-art Hair Restoration Center dedicated to providing the most natural, permanent hair transplant results to both men and women. 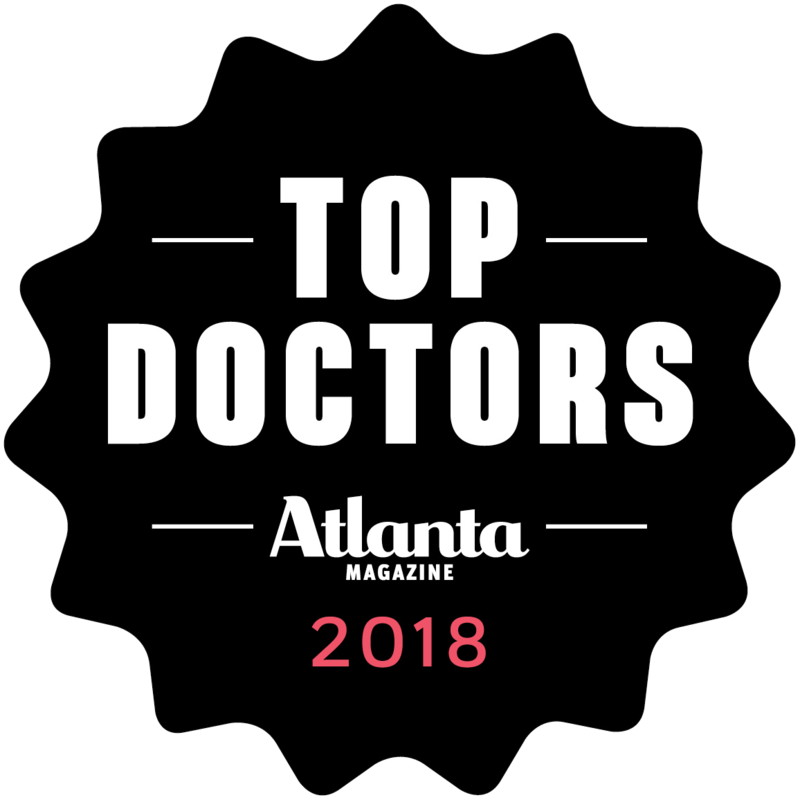 Winners of the “Best Hair Restoration in Atlanta” award for the past five consecutive years and running, we place a strong emphasis on artistic concepts and exceptional patient care. 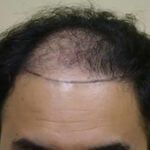 No longer do you have to suffer from hair loss; there are world-class hair restoration practices in Georgia, with offices in Atlanta and Alpharetta. 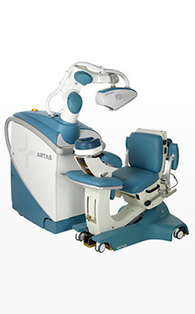 Our Center was the first in Georgia to offer the ARTAS® Robotic Hair Transplant system which removes individual hair follicles for transplantation one-at-a-time with a tiny punch. 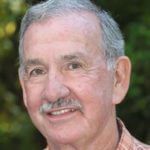 This means no need for scalpels, sutures, and no telltale scar or pluggy appearance of transplants of the past. 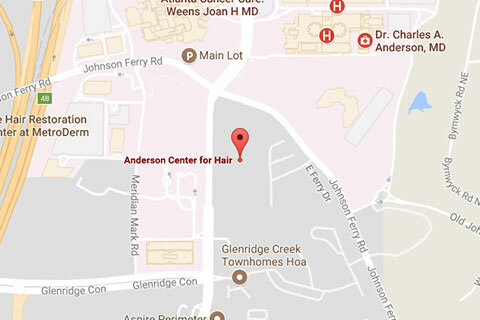 In fact, Anderson Center for Hair is one of just two national training sites for the ARTAS® system. 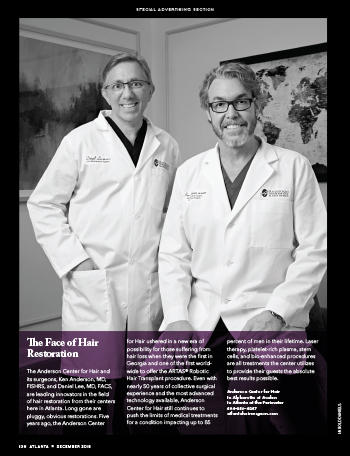 Doctors fly in to learn advanced hair transplant techniques with our doctors in “Master’s Classes” held twice a year. 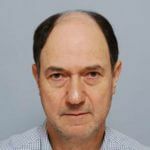 For patients not ready for surgery, or for those with early hair loss, we offer a wide range of non-surgical treatments and therapies to combat hair loss as well. We believe ‘peace-of-mind’ is of paramount importance as you proceed with your restoration. 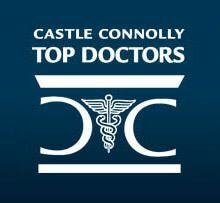 This is why your surgeon will meet with you during your consultation, and why our surgeons only perform one surgery a day. 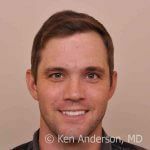 Dr. Ken Anderson and Dr. Daniel Lee lead a highly skilled team that specializes in the most advanced medical and surgical treatments for hair loss available. 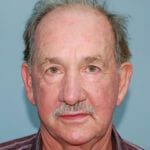 Dr. Ken Anderson, the Center’s Founder and Chief of Surgery, has treated solely hair restoration patients for over 15 years. 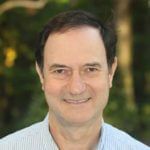 He was recruited from private practice in Beverly Hills, California in 2008 to join Emory as the Hair Restoration Specialist in the department of Facial Plastic Surgery. 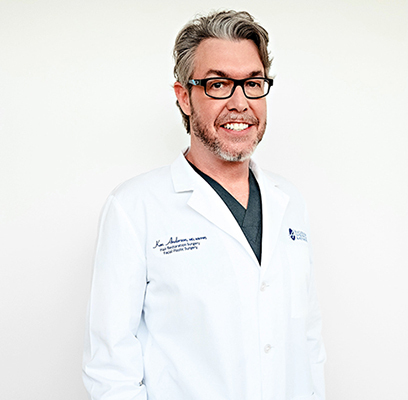 Dr. Anderson founded Anderson Center for Hair in 2013. 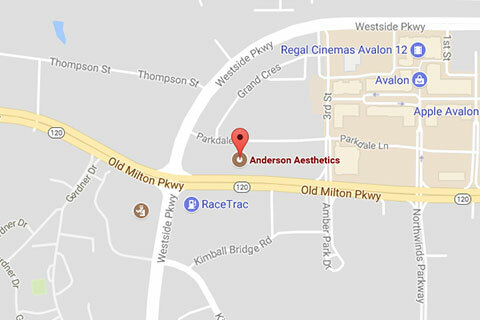 Dr. Anderson’s passion for helping patients and achieving excellent cosmetic outcomes is evident, as he has lectured around the world and is an established leader in the field of hair restoration. 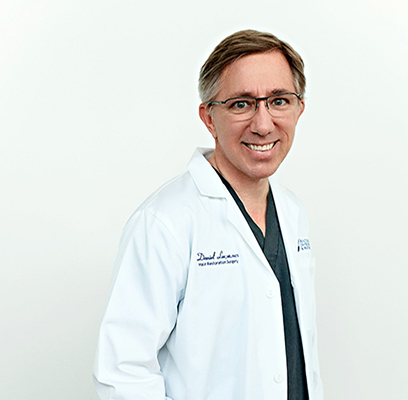 Dr. Daniel Lee is an Air Force veteran with over 20 years of surgical experience and has held such prestigious positions as the Chief of Surgery for the Air Force and for Piedmont Hospital. 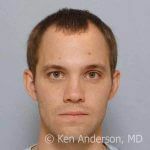 Dr. Lee’s reputation for delivering compassionate care, attention to detail and sincere concern for his patient’s well-being have made him a perfect fit for the Center. Together they have hundreds of 5-star reviews online. 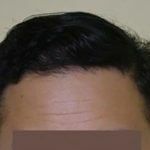 Many of our patients fly in from around the USA and world to see our surgeons and discuss their hair loss options. We offer in-person consultations with our surgeons, or virtual, online consultations for those from out of town. 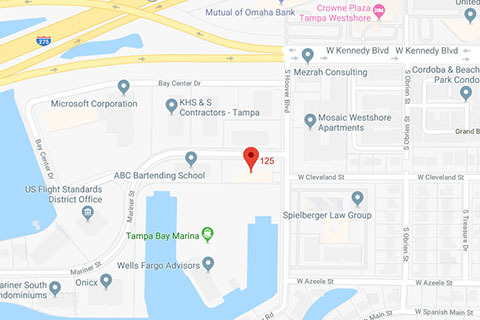 Parking is on-site, plentiful, and free. 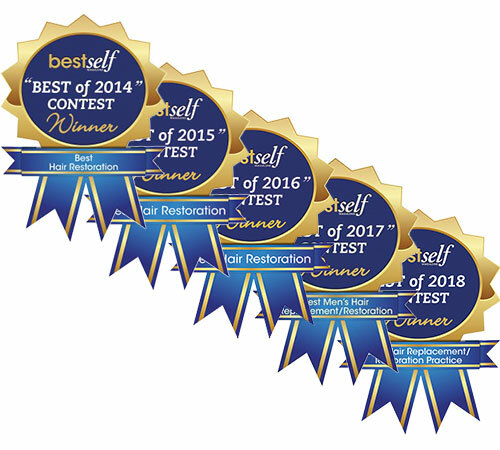 Voted BEST Hair Restoration in the Southeast USA FIVE years in a row! Please fill out the form below or email us at info@andersonhsc.com. 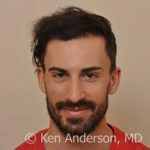 Anderson Center for Hair in Atlanta offers the most permanent and natural hair restoration and hair transplant surgery.